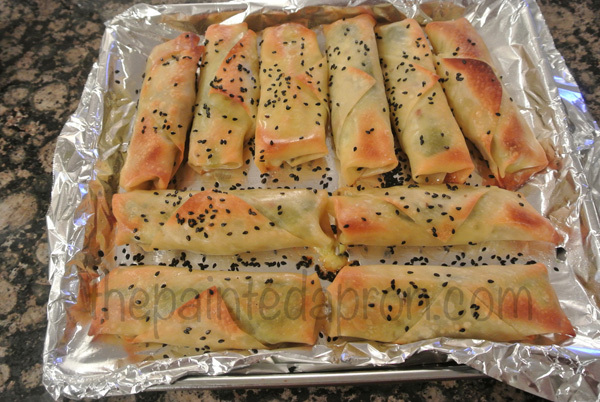 This is a funny appetizer that is surprisingly good! It’s a cross between an egg roll, a fried pickle and a cheese stick…Sound crazy? It is! But it’s crazy good, and crazy easy too! I am going to make up a batch for Oscar Night this Sunday. Can you guess what’s inside these innocent looking rolls of dough? I got the basic recipe from According to L , and was intrigued. She calls hers Cheesy Frogs, not quite sure why…. 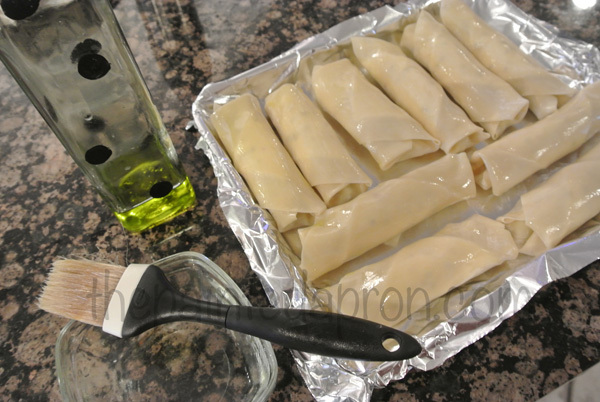 Using your finger, moisten the edges of the eggroll wrapper all around. 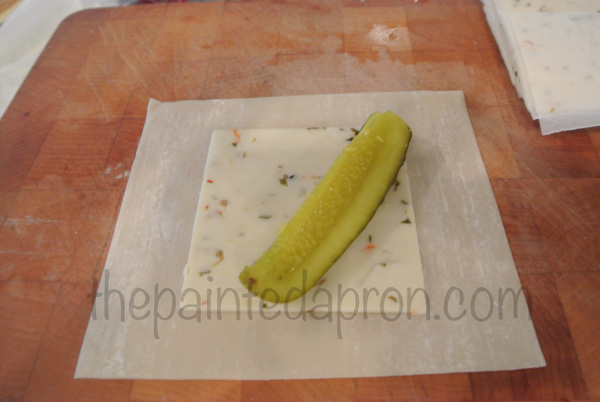 Fold 2 corners of the wrapper in over the ends of the pickle spear, then fold the bottom corner up and over the pickle and roll up to form a log. 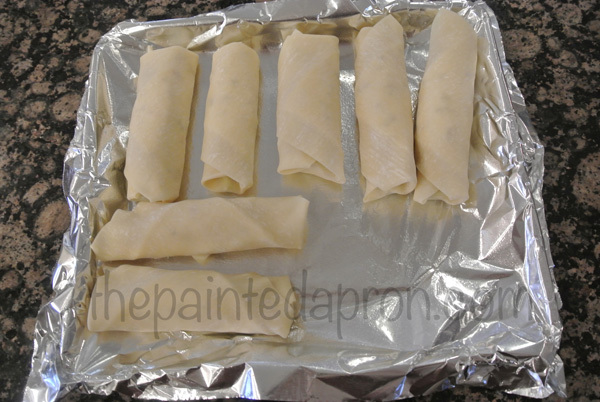 Place the logs on an oil sprayed foil lined baking sheet and brush lightly with oil. 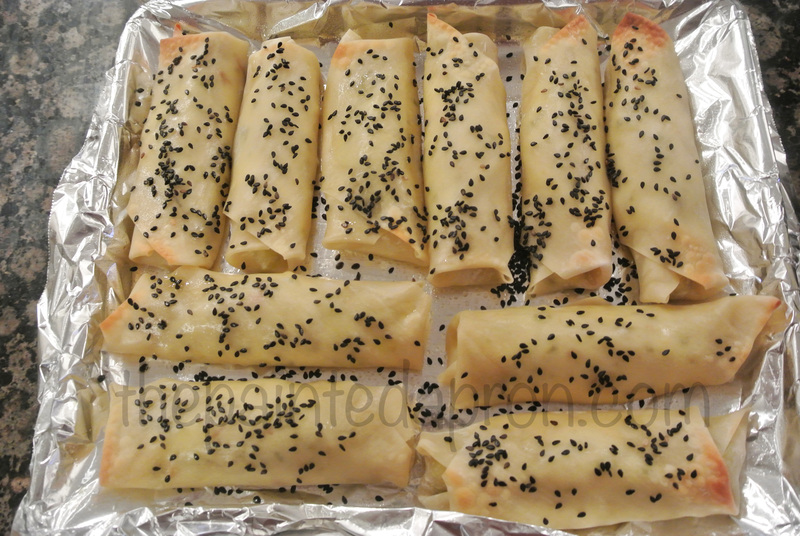 For photos and detailed instructions on rolling eggrolls, click here and you will see the method and recipe for my favorite Southwestern Eggrolls. Sprinkle with some seeds for color and texture, I used black sesame seeds. Bake at 400 about 10 minutes, turn over and sprinkle with more seeds and return to oven until golden and crispy, about another 6-10 minutes. When you bite into these little packages, you get some crunch from the eggroll wrapper, some spice and heat from the Pepper Jack cheese, and some sweet tang from the pickle. It’s a funky little combo that is sure to be a hit at your next get together! These stay HOT for a while because the moisture in the pickle spears makes them retain heat, so they hold up well for a party. Work quickly so the wrappers don’t dry out. Put one wrapper on work surface and lightly wet edges with your finger dipped in water. 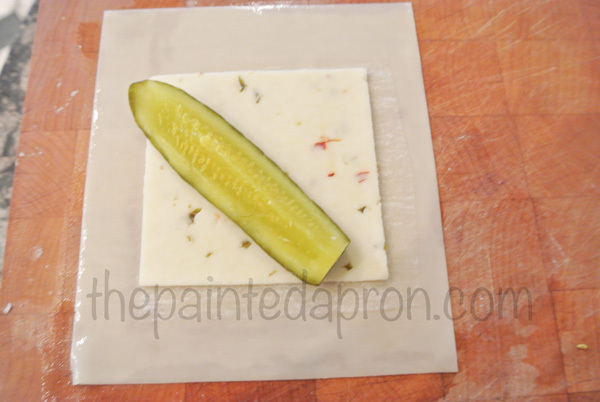 Lay cheese evenly in the center of the wrapper and top diagonally with a pickle spear. 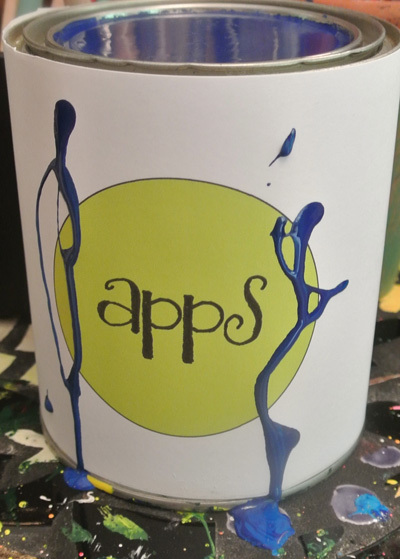 Fold in the two corners over the spear ends, fold up the bottom corner over the spear and roll up tightly and place seed side down on an oil sprayed foil lined baking sheet. Brush lightly with Olive oil and sprinkle with seeds. 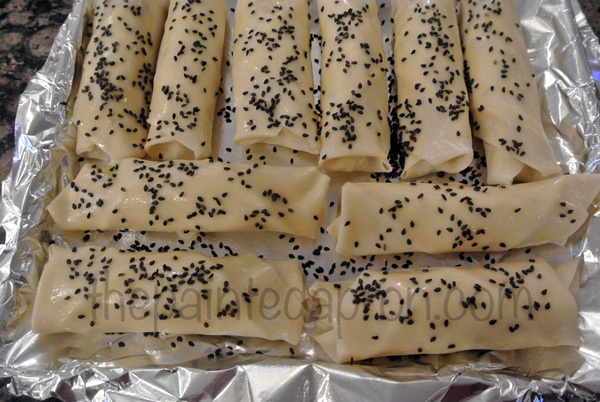 Bake at 400 for 10 minutes, turn over and sprinkle with more seeds. Continue to bake another 6-10 minutes or so, until golden and crispy.Plan on 1-2 per person. The Gunny Sack for WHAT’S IN THE GUNNY SACK? I actually think this sounds tasty. I also just sent the link to my future sister in law as she loves things with pickles and comes up with interesting recipes. Can’t wait to try this on now off to pin it. Thanks Jordan, it’s kind of crazy hope you enjoy! It looks great. I love easy/good appetizers.